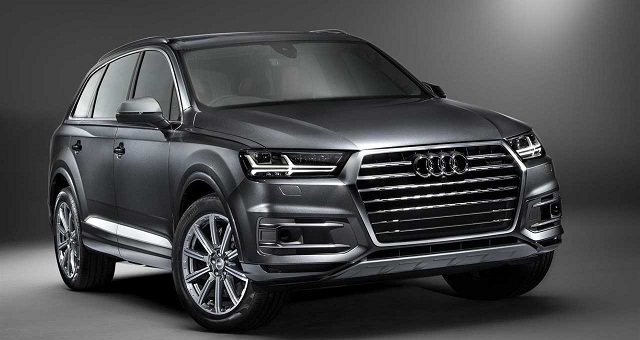 Audi is already releasing their second generation of SUVs and the 2017 Audi Q7 is one of them. One of the biggest changes, when compared to the first version, is the weight. 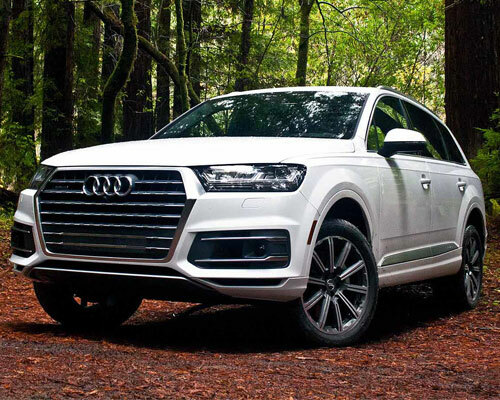 The new 2017 Audi Q7 is more than 250 pounds lighter which will allow it to be more fuel efficient. However, changes don’t end here. 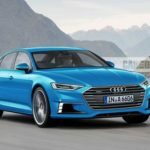 You’ll have the new 2017 Audi Q7 with different interiors and exteriors, as well as Audi is including the latest advancements in terms of technology. 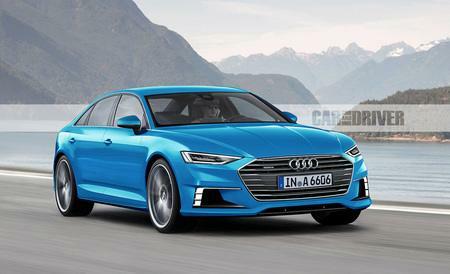 The 2017 Audi Q7 was already released in the beginning of this year. 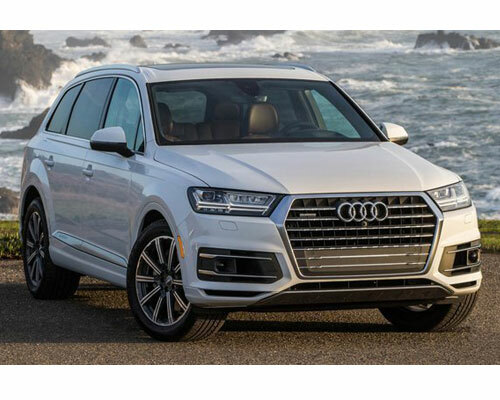 The starting price of the 2017 Audi Q7 is around $60,000. 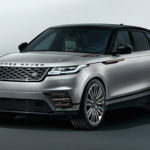 This means that it is higher than the Volvo XC90 but lower than the Range Rover. 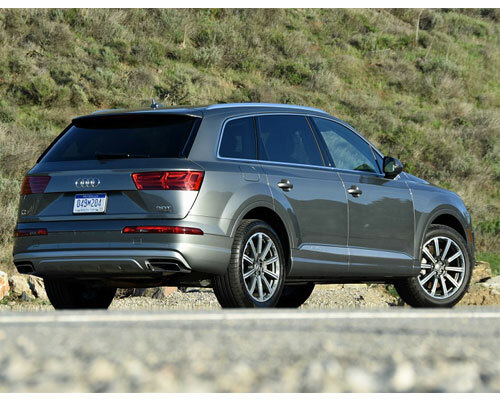 Despite when you look at the new Q7 you might not see many differences, the fact is that they are there. The front includes a new bumper with some impressive air intakes. 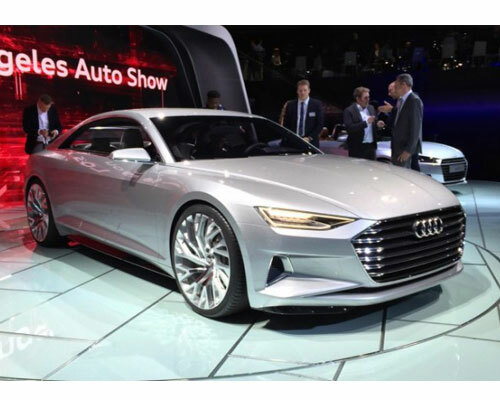 Plus, the hexagonal grille displayed is also different than the one on the previous version. In terms of the optics, the 2017 Audi Q7 includes numerous LEDs and fog lights. But Audi engineers also added an additional protection of the bottom. The rear didn’t suffer many changes. 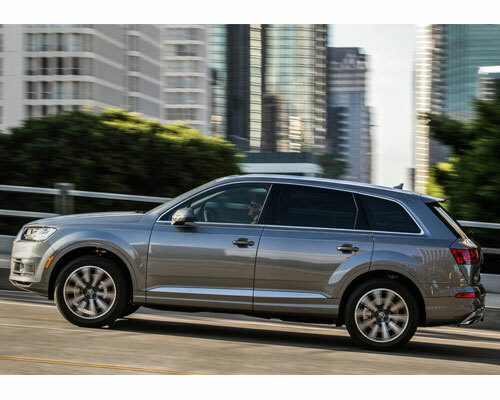 Overall, the 2017 Audi Q7 is shorter and narrower, but it is elongated. And this gives it a completely new look. Make sure to check out more cars reviewed in detail. 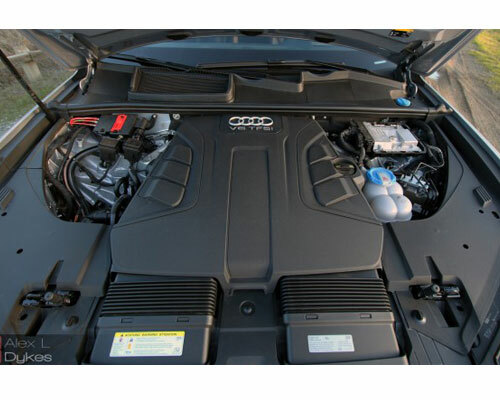 The 2017 Audi Q7 comes with two different engines. 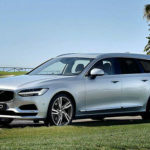 The first one is a 2.0-lite 4-cylinder engine that is turbocharged, It has the ability to produce 250 of horsepower and 270 pound-feet of torque. 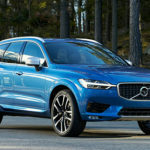 The second engine that the Q7 has available is the 3.0-liter V6 engine that has the ability to produce 330 of horsepower and 320 pound-feet of torque. When you look at the 2017 Audi Q7, you can see that it is shorter. So, you would expect that the cabin size was smaller than the one of the previous version. However, this is not the case. 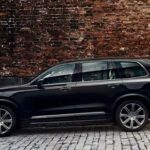 Despite the Q7 decreased its size, the cabin is larger, both in terms of the trunk as in terms of the headroom. The adjustment knobs and the MMI displays suffered some minor retouches and the driver is able to access some controls directly from the steering wheel. One thing that is making the cabin more stylish and modern us the inclusion of the Audi’s Virtual Cockpit. In terms of the seat covers, it depends on you and on your personal taste. You can go with suede or leather. In terms of the finishes, you can choose between wooden polishes or chrome.